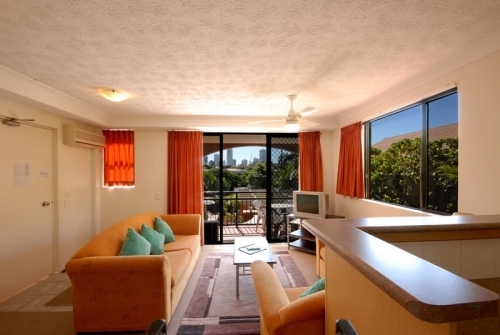 Mermaid Park holiday apartments offer modern well appionted 3 bedroom , 2 bathroom wheelchair friendly apartment, Secure Parking, Pool and BBQ area ,Close to Pacific Fair shops, Jupiters Casino and The Gold Coast Convention Centre. 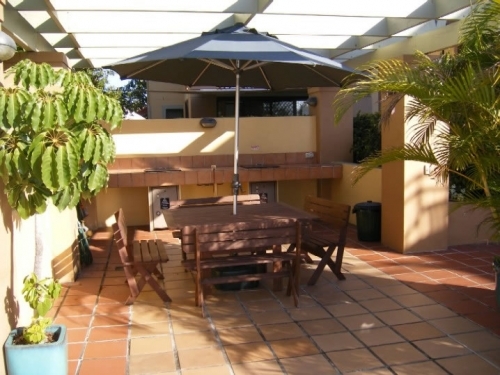 800m from patrolled surf beach at mermaid. 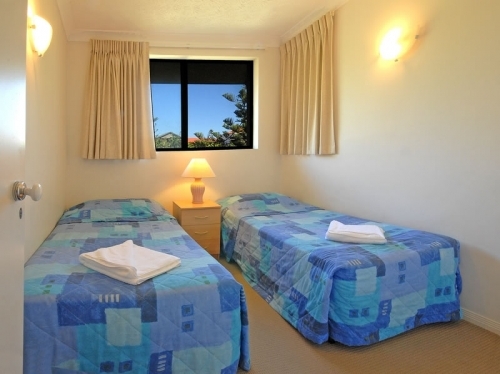 Mermaid Beach Park View is a beautifully maintained boutique apartment complex, ideal for couples of all ages, families or small groups. 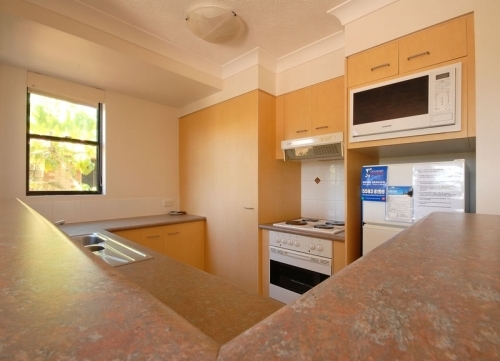 Considering the range of facilities on offer, Park View is excellent value-for-money. 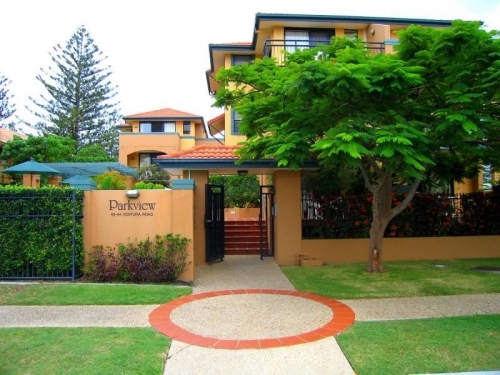 The apartments are a Mediterranean style low rise building on three levels. 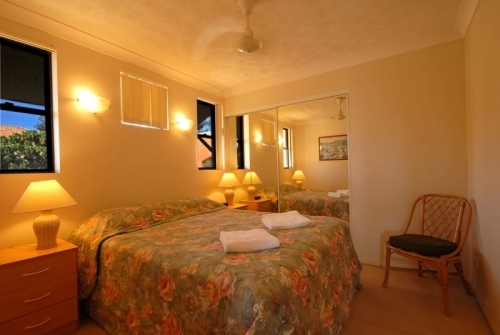 Being completely self contained, each air-conditioned apartment offers all the comforts of home, including a fully equipped kitchen, laundry and satellite television(with 2 Movie channels and 3 Sports channels amongst others). Also, for peace of mind, each apartment has its own secure internal car park space. Let the hassle of daily life melt away as you relax by the pool, hot spa or sauna.